Have you ever experienced this? When you feel the need to write something down using a real pen and paper, but you sadly realize that you can’t quite recall how to spell some of the words. Handwriting seems to have already become akin to stone-age technology, something we just use for nostalgia as it has gradually disappeared in this digital world. The same is also happening for speakers and learners of Mandarin Chinese, a language with thousand years of history but whose handwriting is being forgotten. Not much can be done to change it. People just don’t need to write that often, with all the powerful and convenient handheld devices. But is handwriting as a skill really useless in today’s society and in the days to come? Should we encourage (or allow) kids to stop learning how to write? Of course, as a second language learner, if your kid is just learning Chinese for a short tour to China, he/she can just skip learning to handwrite characters. Yet, if they have a long-term plan and want to reach certain levels in the language, writing should be an essential part of the study plan. Below are the reasons why! Read more>> On Father’s Day: Say I Love You to Him in Chinese! Why bother learning to write Chinese characters by hand?! It’s still pretty useful! Handwriting is not an out-of-date antique in China. 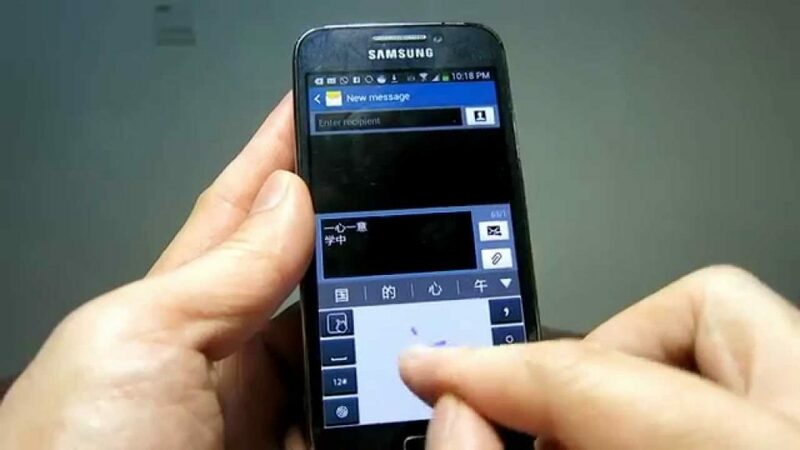 Despite the wide use of Pinyin in devices, a system that is based on the alphabet, handwriting input is still a very popular choice for many! Learning Chinese characters can be a highly challenging task for most learners whose mother tongues are based on the alphabetical system rather than a character system. Take English as an example, there are only 26 letters available for language use and all the words are made up by using one or more of these letters. In contrast, there are totally more than 50,000 different characters in Chinese. Of course, you don’t need to master or even memorize them all, but you do have to master at least more than 1000 of the most frequently used characters in order to even be able to read a newspaper. So how can we memorize them? It could be a tough mission even for native Chinese children. Though there are systematical methods to recognize and memorize new words, handwriting them is still one of the most effective ways. That’s the reason why, for thousands of years, writing practice has always been a required course to all Chinese children. Just as the old Chinese proverb goes, “The palest ink is better than the best memory” (好记性不如烂笔头), when writing something down, especially when your goal is to memorize what you write, the mechanical memory will work together with other senses. 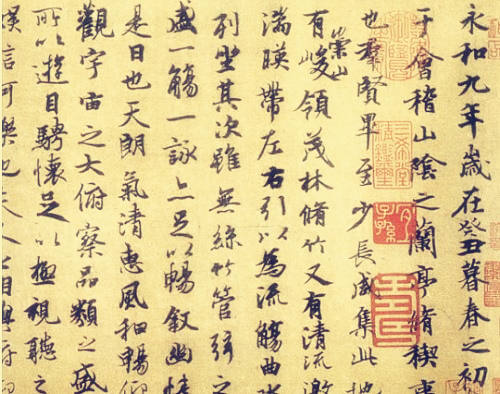 Handwriting, or calligraphy, in China, has also long been considered as a prestigious form of art. Besides the important role handwriting plays in learning the language itself, it will also do a lot of good to children’s brain development. 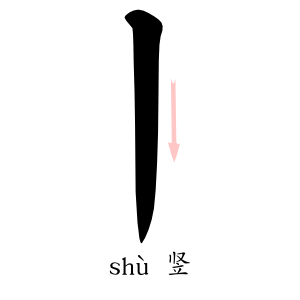 Chinese characters are formed with different strokes. Compared to alphabetical languages, it is more ideographic and is richer in structures. So, when practicing handwriting, children are in fact more like creating pictures by drawing strokes in different shapes. Since multiple senses are required to participate in this process, kids will need to coordinate the right brain and left brains to work together. Similarly, spatial arrangement ability will be improved when children write Chinese characters because they often have to put different components together properly to form a character. This is like playing with Lego: they would need to comprehensively employ different skills and abilities including imagination, design, and the sense of space to figure out the right figures. 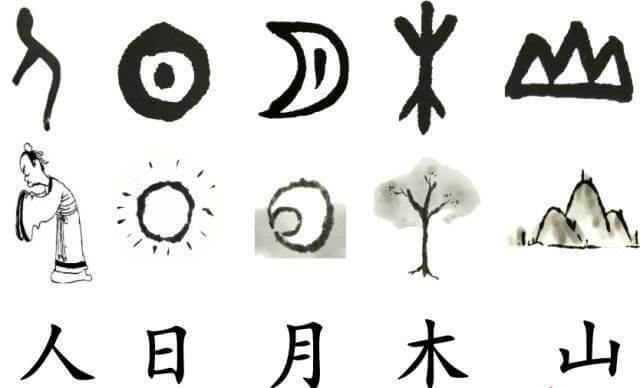 As you might know, many elementary characters are evolved from their ancient prototypes which are pictographic. Through writing, kids can not only memorize the characters but also gain a deeper understanding of the stories and culture behind them. This could greatly contribute to their future study in Chinese language. What’s more, as mentioned above, writing itself is a form of art in China that has been highly appreciated. So wouldn’t it be nice to let your children get a touch of one of the essences of the traditional Chinese culture?! We have talked about the importance of handwriting. You might want to find some good resources that your children can make good use of. Here is my suggestion for you, the Lingo Bus Coloring Book! It is specially designed for young children to practice Chinese handwriting. Your children won’t feel bored practicing their handwriting as each page is filled with character pictures for them to color. 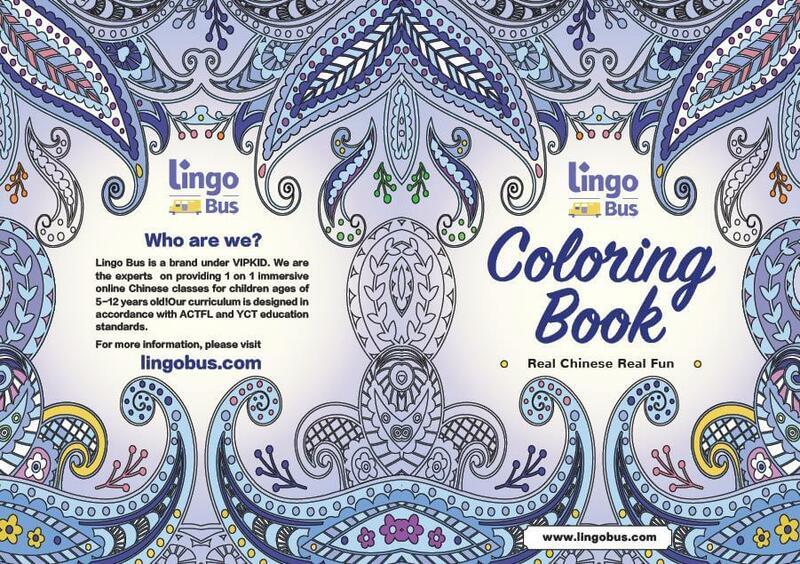 Sign up your child today at Lingo Bus, and you will receive the coloring book as a special gift! How can I help my child to learn Chinese handwriting? Perhaps many of our readers don’t learn Chinese by themselves. What can I do to help my child to learn to write in Chinese? You might have this question plaguing your mind. Below is the most important information about Chinese handwriting that would give you a good foundation on how it works. First, let’s take a look at the structure of characters. Based on these, there are compound strokes. 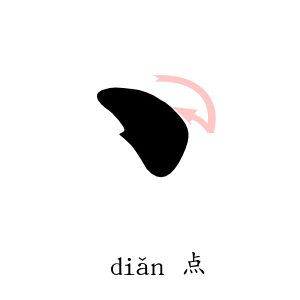 But for all beginners, it is always important to begin with the character “札”, which is formed by the basic strokes. Next comes the “radicals” and “components”. 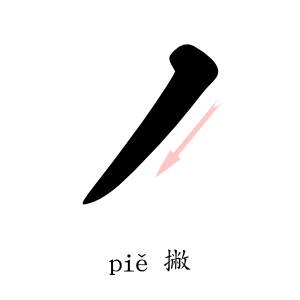 A radical in Chinese is a graphical component of a character. They play the role as the indicators of the meaning of characters. Radicals are a kind of components. Other components often are indicators of the pronunciation of characters. Learning about radicals can help people to learn characters systematically, as they indicate the meaning of characters. 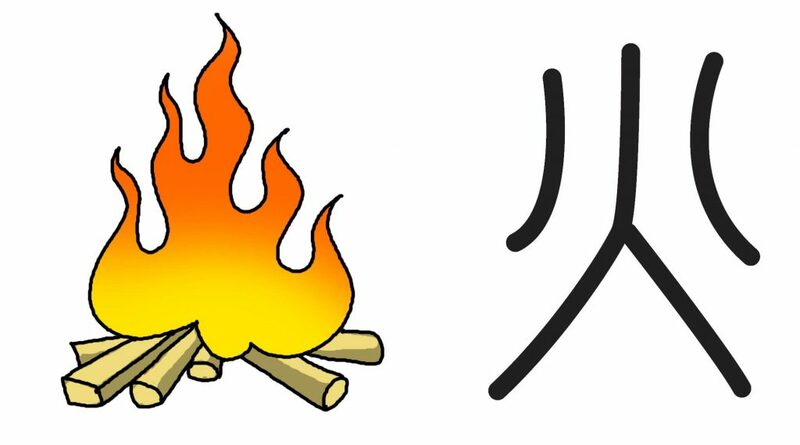 Many frequently used radicals are pictographic in the past, so learning them can be very fun! Here are three of them, guess what do they stand for and see how they form more characters. 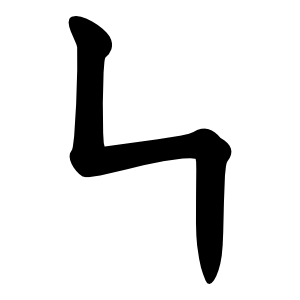 As can be seen from the picture, the radical “田” (which is also an individual character), means farmland. The shape of the character is just like a real farmland divided by two tracks. Based on “田”, there are a series of characters which have meanings relevant to “farmland”. 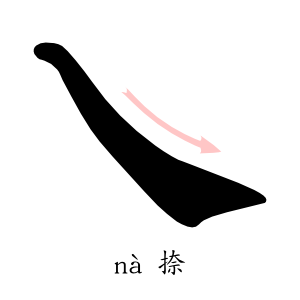 “畔”, “nearby, side”, originally meant the border of farmland. 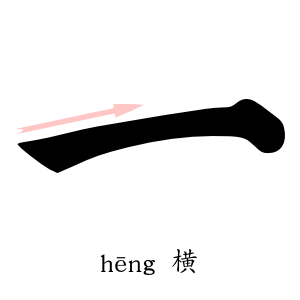 “亩” is a measurement of area which is usually used to count the size of farmland. 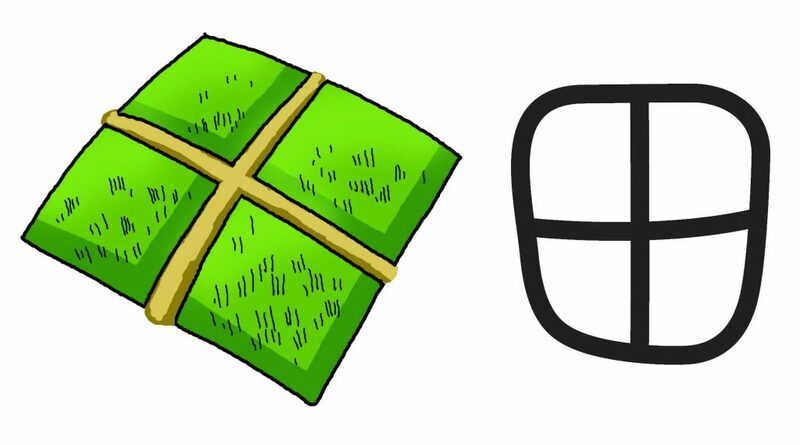 Guess what does the word “土” stand for? You are right! 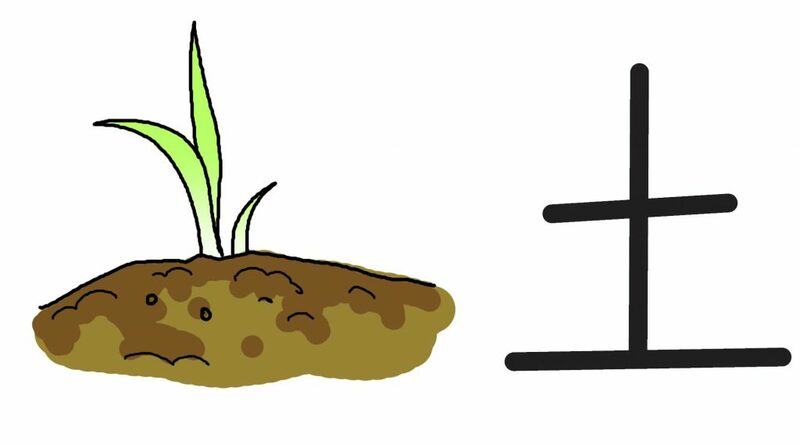 It means “soil” or “earth”, from where the plant grows out. As a radical, it appears in words like “地”, (land), “堤”, (dam) and many others. Here is another really vivid one. “山” means mountain. 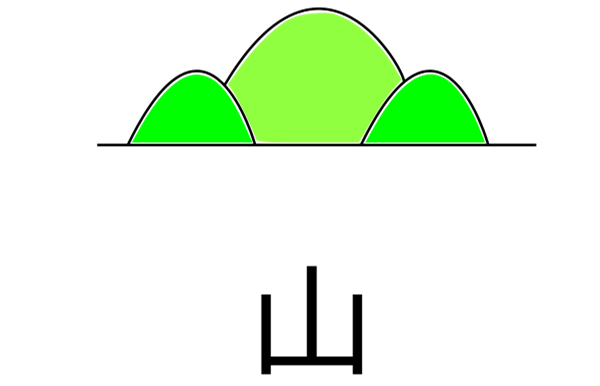 Similarly, it appears in words like “岭”, mountain ridge, and “峰”, peak. 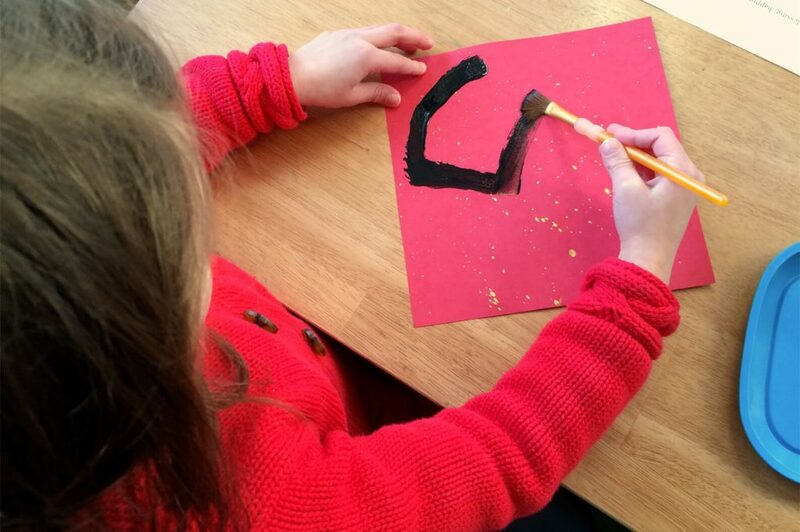 With pictures like these, next time you can help your kids to practice Chinese handwriting! And why not also learn it yourself! In addition to the components of Chinese characters, the order of writing is another very important rule to follow as this can help you to write in a correct and efficient manner. Here are the 7 rules. 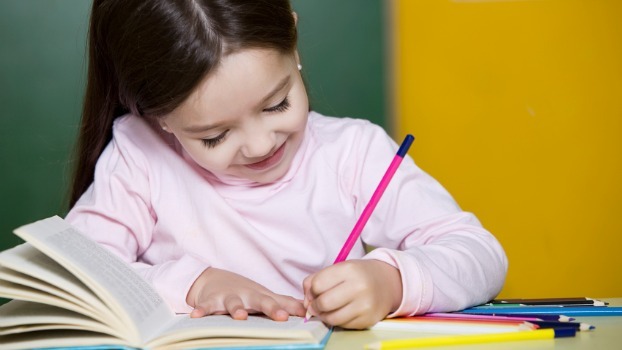 You can supervise your children when they practice handwriting to make sure that they follow these. From left to right: This rule applies to all the characters with left-to-right structure. From top to bottom: This applies to characters with above-to-below structure. Horizontal before vertical: Horizontal strokes are usually written before vertical strokes when strokes cross. From left to right: Right-to-left diagonals are written before left-to-right diagonals. Inside before outside：This rule is for characters with surrounding strokes from a lower structure or with that are surrounded by a Lower Left structure. 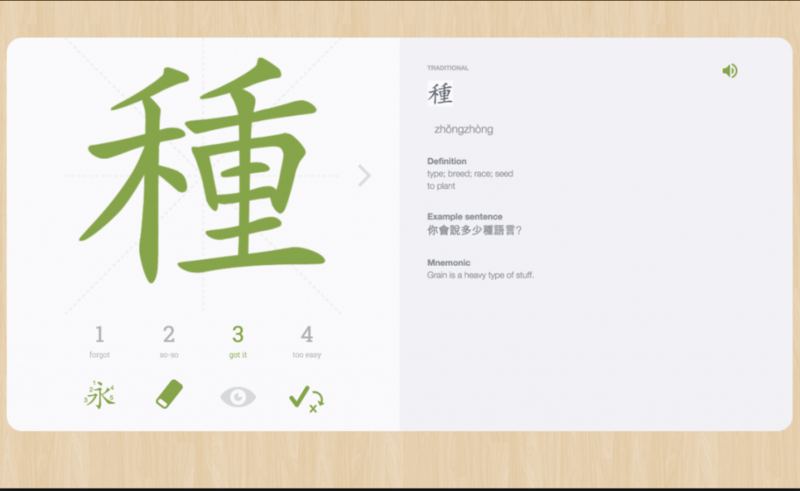 If you don’t know much about Chinese, some online practicing tools can help you out! Here is a handy one to get you started, Skritter. It allows users to write on the screen. If a wrong stroke is written, the system will notify you. Learners can ask for hints for the next stroke by clicking or taping on the screen. It has a very smart system which can remember users’ performance and change the frequency of the characters. It will make the characters you made the most mistakes writing appear more and reduce the ones you already know well. Another website where you and your child can practice Chinese is Arch Chinese. You can write using a mouse in its handwriting section.